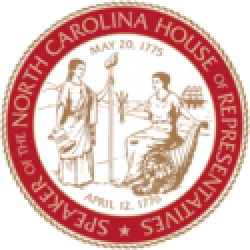 Raleigh, N.C. – State House Speaker Tim Moore (R-Cleveland) appointed members to the Subcommittee on Hurricane Matthew Recovery Efforts and the Subcommittee on the Atlantic Coast Pipeline on Thursday, following a vote by the Joint Legislative Commission on Governmental Operations to authorize the oversight panels in August. 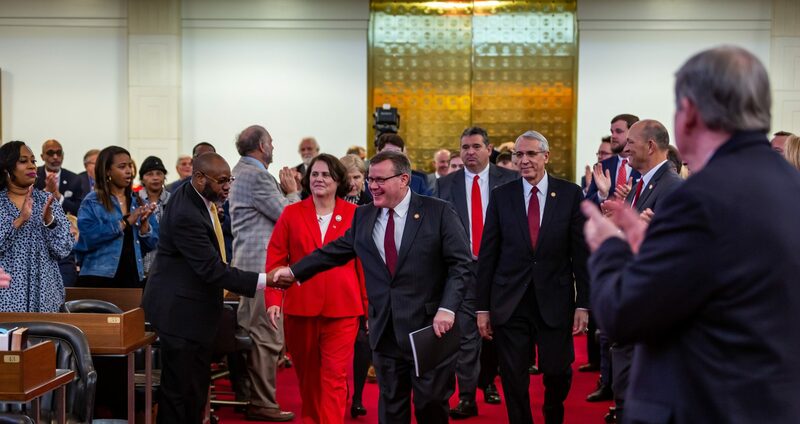 Both joint subcommittees were formed after months of unsuccessful inquiries by legislators and the press to Governor Cooper’s administration about hurricane relief delays and allegations of a pay-to-play permit fund related to approval of the Atlantic Coast Pipeline. Hurricane Matthew struck nearly two years ago and caused widespread flooding that devastated communities in eastern North Carolina. While South Carolina has already placed people in more than 100 new or repaired homes with Community Development Block Grants for Disaster Relief (CDBG-DRs), as of the Joint Legislative Commission on Governmental Operations hearing on August 29 not a single of those projects in North Carolina had been completed. Earlier this summer, reporting by WBTV revealed that Governor Cooper and his administration ignored the recommendations of their own review panel and attempted to award a multi-million dollar contract to a preferred vendor. The subcommittee that was authorized to investigate the struggling relief program will look into the decisions that have delayed aid distribution, including why it took the governor six months to re-submit required environmental reviews after the federal government rejected the first set. 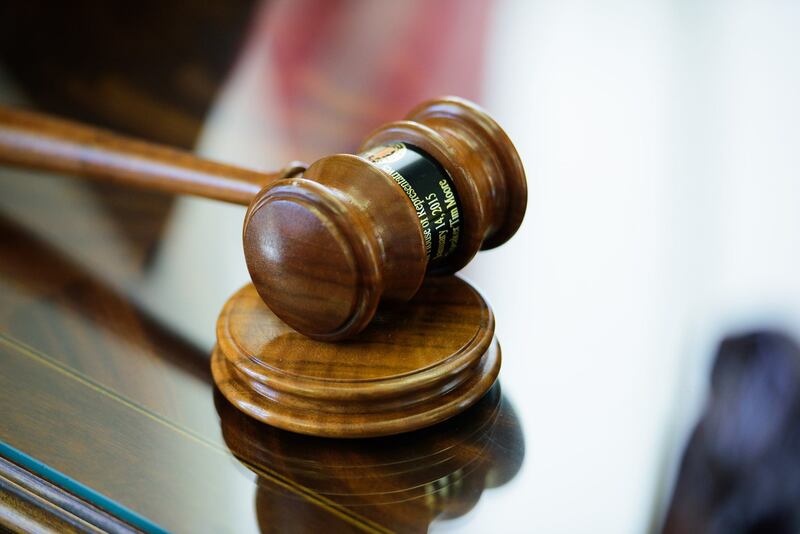 The subcommittee will also seek to determine the exact sequence of events that led to the governor’s decision to ignore the expert recommendations and try to award a major contract to one company. Rep. John Bell (R-Wayne) Co-Chair, Rep. Nelson Dollar (R-Wake), Rep. William Brisson (R-Bladen) , Rep. Darren Jackson (D-Wake), Rep. Elmer Floyd (D-Cumberland), Rep. Brendan Jones (R-Columbus) Advisory Member. Governor Cooper has refused to answer questions from the legislature about allegations of a pay-to-play pipeline permit deal, but reporting by WRAL revealed that Governor Cooper and his administration negotiated a shift in the control of the $57.8 million payout from a career bureaucrat to a discretionary fund personally controlled by Governor Cooper. The day after the pipeline sponsors agreed to pay $57.8 million to Governor Cooper’s fund, the Governor approved the requisite permit. Both were announced on the same day. In February, the state House of Representatives overwhelmingly approved House Bill 90 NC Truth in Education with a bipartisan vote of 104-12, distributing the controversial fund to local school systems impacted by the Atlantic Coast Pipeline. Rep. Dean Arp (R-Union) Co-Chair, Rep. John Torbett (R-Gaston), Rep. Pat McElraft (R-Carteret) , Rep. Becky Carney (D-Mecklenburg), Rep. Ken Goodman (D-Richmond), Rep. Jon Hardister (R-Guilford) Advisory Member.